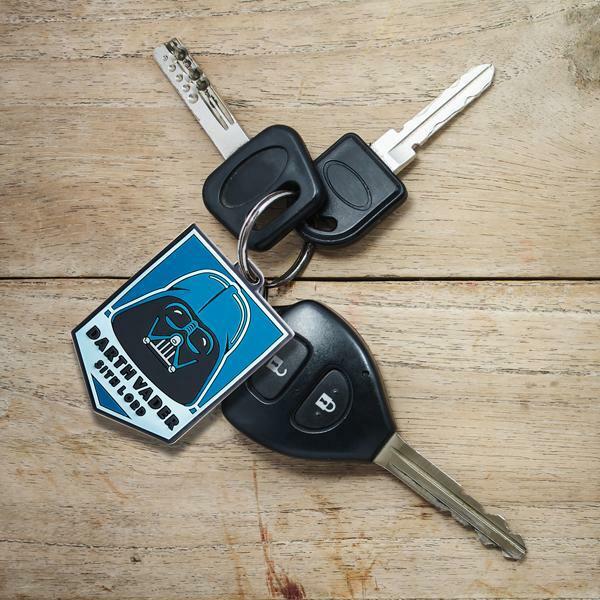 Bluetooth trackers have evolved from the boring plastic one color plastic tiles from a few years ago, to superhero inspired Bluetooth finders and now we have these cool Star Wars inspired finders from ThinkGeek. 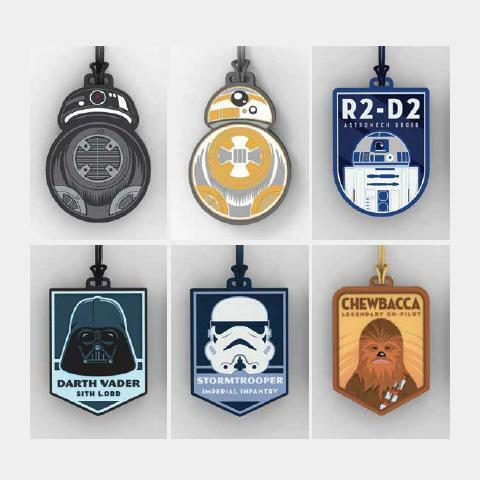 These officially licensed Star Wars Bluetooth trackers are designed to attach to a keychain or object so you can keep track of it. They pair with your phone and if you go out of range (> 100ft), you’ll receive an alert on your phone. They can work the other way around too. If you lose your phone, you can use the tracker to make your phone ring so you can find it.